lovelu fence and gated 2020sqm of land for sale at Commercial area of Victoria Garden City. This land is idea for schools , hospital etc. and it was developed in the 90’s. It is a highbrow residential neighbourhood located along the Lekki-Epe expressway. 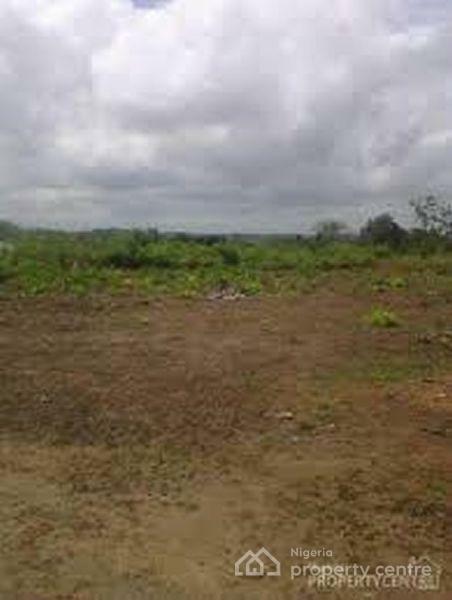 Its land area is approximately 213 hectares and sits beside the Lagos lagoon. It was developed and is being managed by HFP Engineering. The estate has reserved commercial areas separated from the residential area. The residential area is made up of serene boulevards. allowed in when they’ve obtained a visitor’s tag at the estate’s welcome centre upon confirmation from the resident they are coming to visit, and security checks are carried out on vehicles.